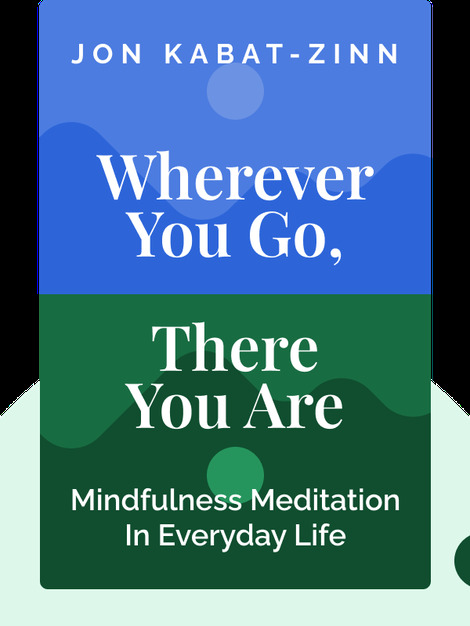 Wherever You Go, There You Are (1994) explains how to fully enjoy the present moment without worrying about the past or the future. By providing step-by-step meditation practices, both formal and informal, that can easily be incorporated into everyday life, Kabat-Zinn steers us toward the peace and tranquility that we’re yearning for. 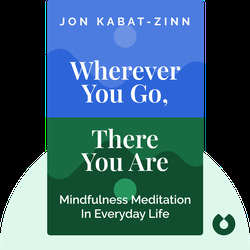 Jon Kabat-Zinn is the founding director of both the Stress Reduction Clinic and, at the University of Massachusetts, the Center for Mindfulness in Medicine, Health Care and Society. He’s studied under renowned Buddhist teachers (Thich Nhat Hanh among them) and leads workshops on stress reduction and mindfulness. He’s the author of multiple books, including Full Catastrophe Living and Everyday Blessings.